Wherever you are in the world, our experts will come to you and help transform the way you work. 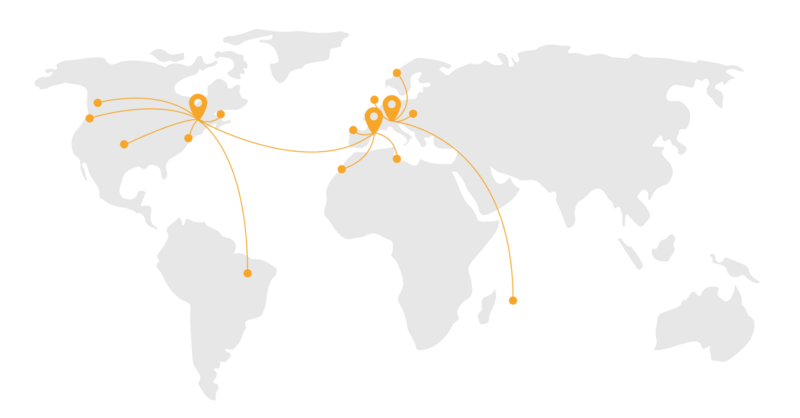 With head offices in North America and Europe, our team travels around the globe to collaborate with clients everywhere. Want to know more about nod-A?